An ingenious lift-the-flap numbers book for curious counters! With flaps to lift that feature peep-through holes to count and give children a clue as to what lies beneath. 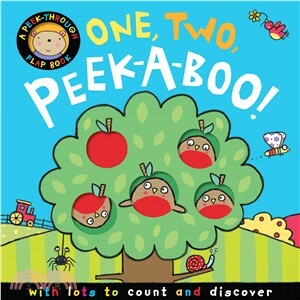 The rhyme on each page to encourages toddlers to lift the flap and count the objects. With bright, colourful illustrations by Katie Saunders, illustrator of Touch and Explore: Little Frog.